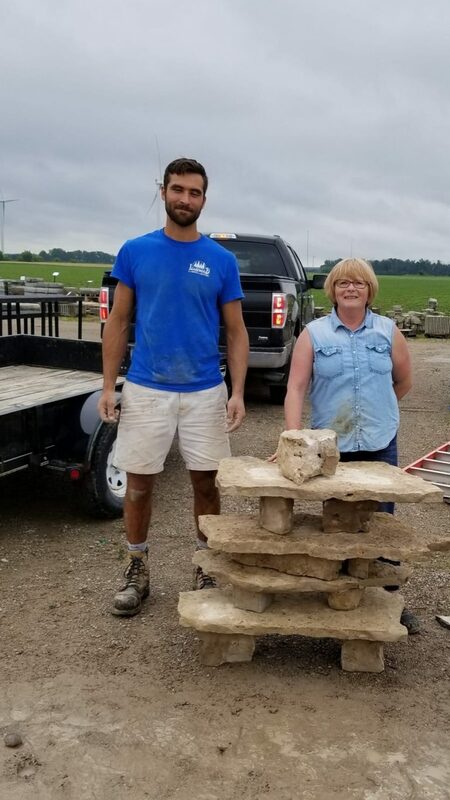 Saturday, June 15, 10:30 a.m.
Come build an Inukshuk! These traditional stone markers look great in your garden or yard. You get to pick the stones you use, and place them with our guidance. Your Inukshuk will be your own unique design! Cost is $40 plus tax. Please call 519-236-4479 to register.